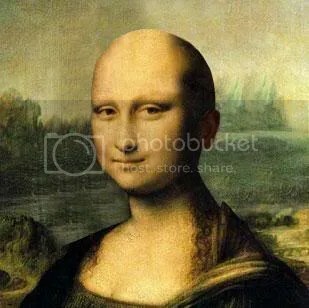 There has to be a reason someone remastered the Mona Lisa like this! Based on the picture above provide us a caption that would best explain what has happened! The funnier the better.